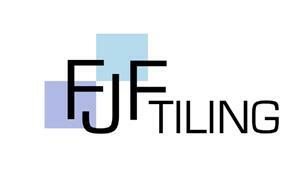 FJF Tiling - Bathrooms, Tiler - Tiling based in Eastbury, Berkshire. Hello, my name is Francis James Flanagan (Mick) and have I been trading as FJF tiling since 1995. I am very experienced in all aspects of wall & floor tiling in all materials and can also decorate to finish your room to a high standard. Based in Eastbury, near Hungerford, Berkshire I can also cater for full bathroom & kitchen installations. Customer satisfaction is very important to me and hence take great pride in my work, thank you for viewing my details.